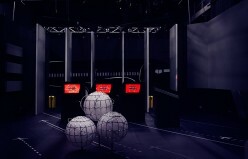 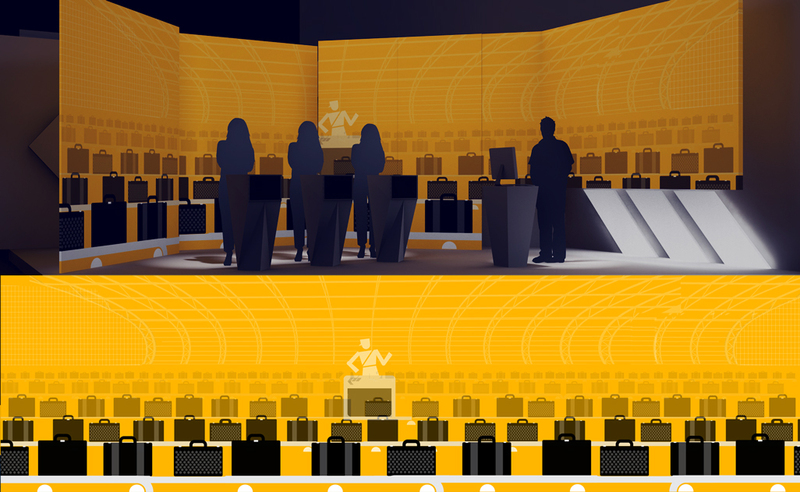 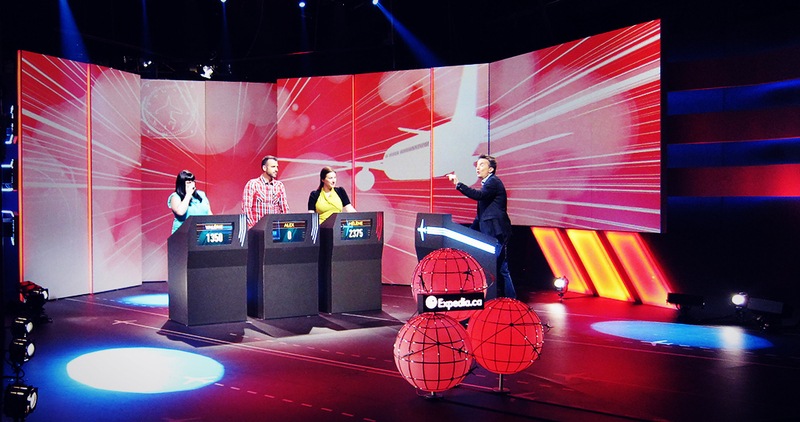 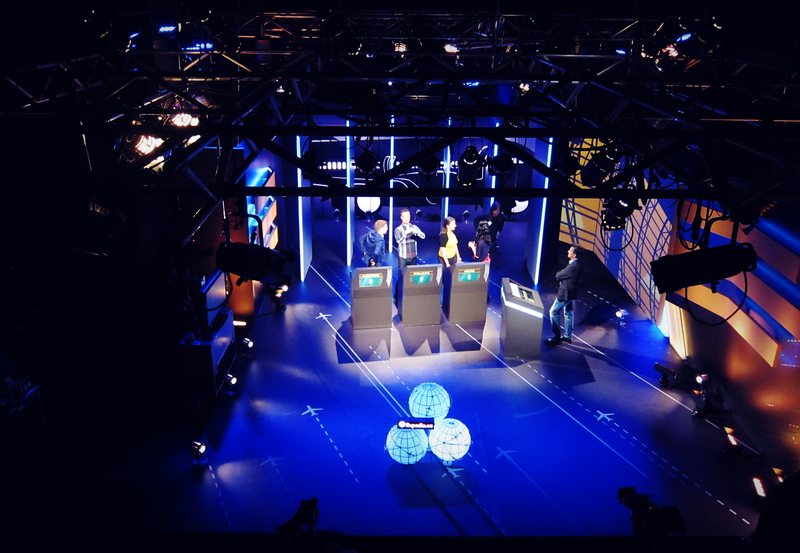 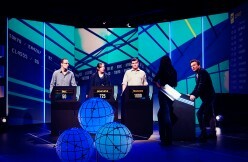 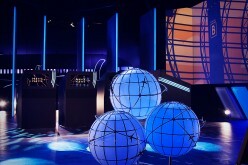 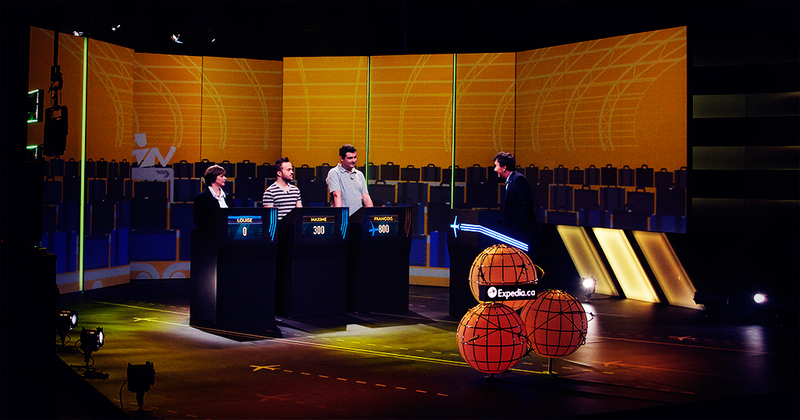 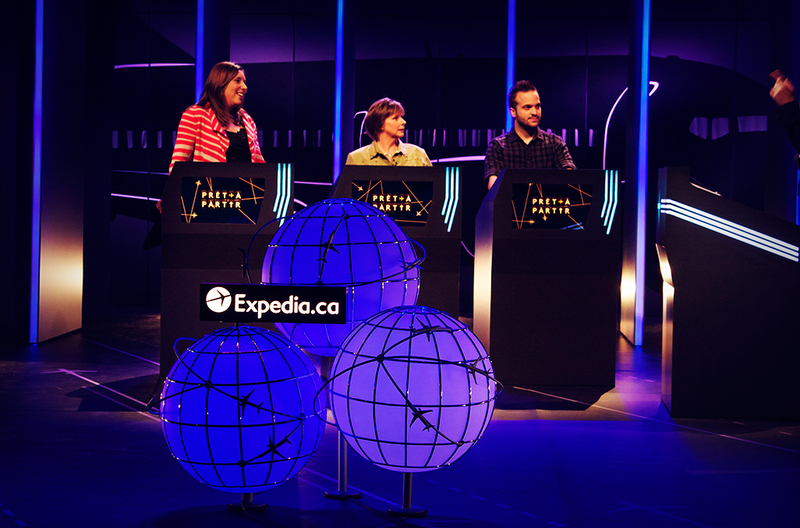 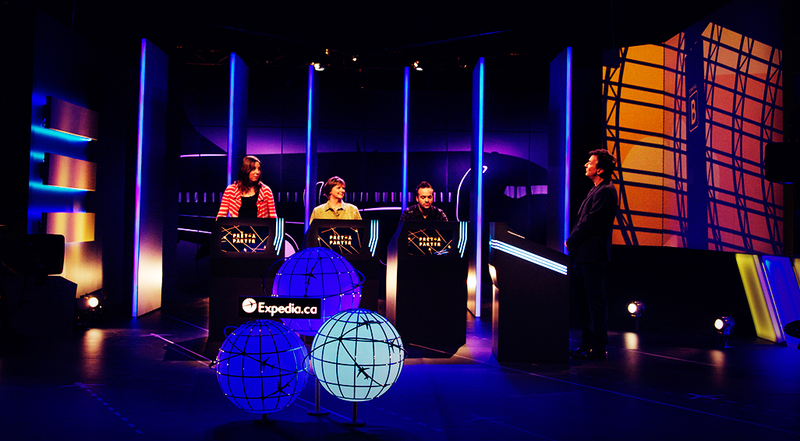 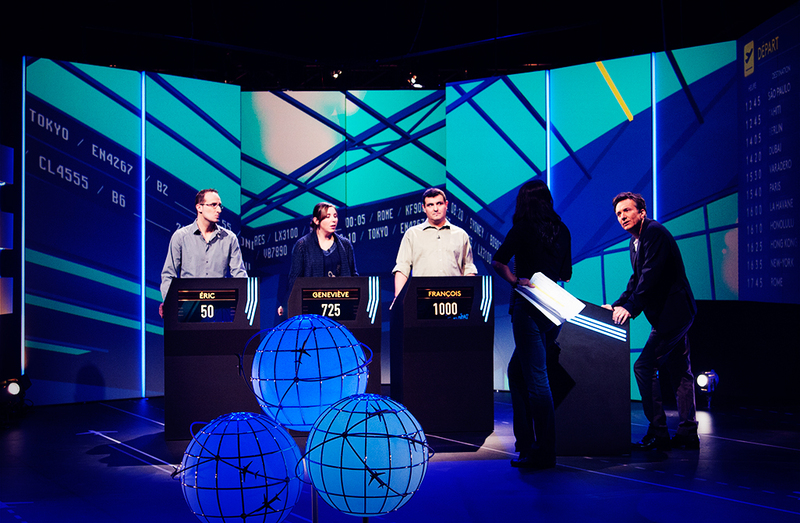 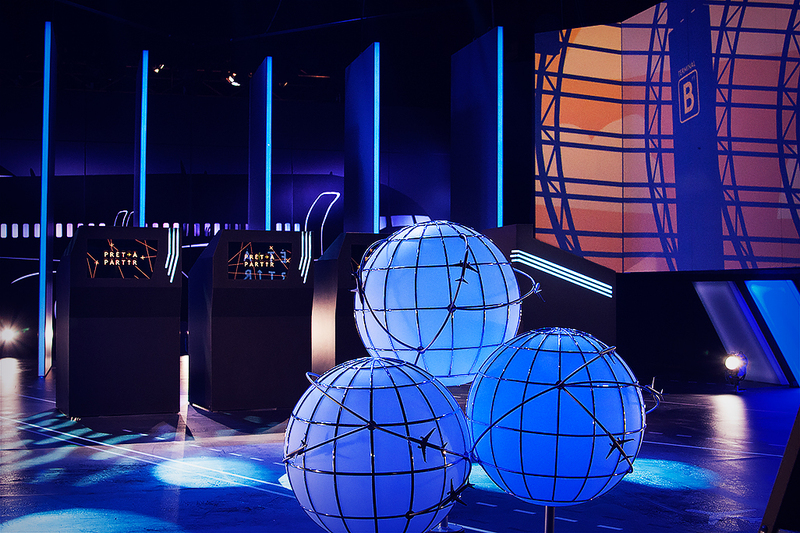 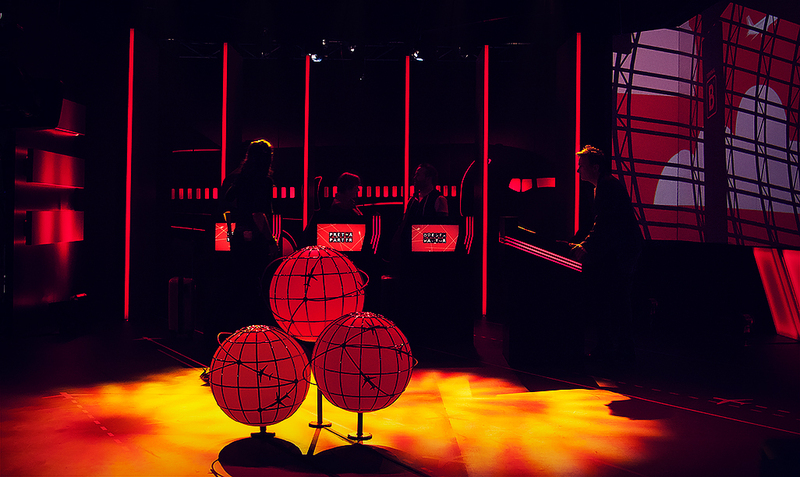 The production company, Trio Orange has entrusted the artistic direction of its Quiz TV, Prêt à Partir, to The LEX STUDIO. 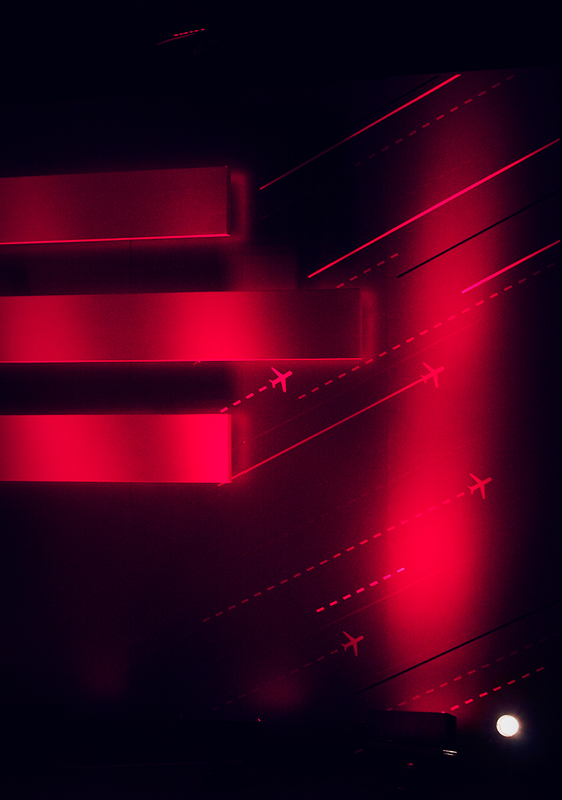 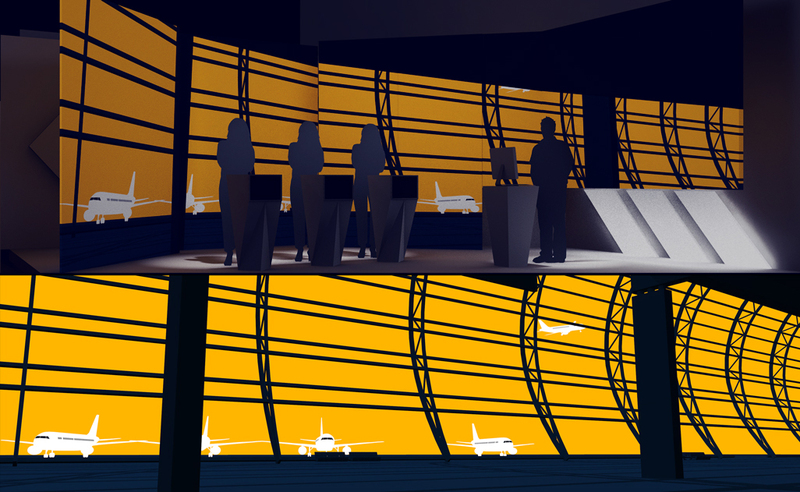 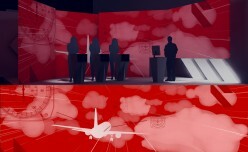 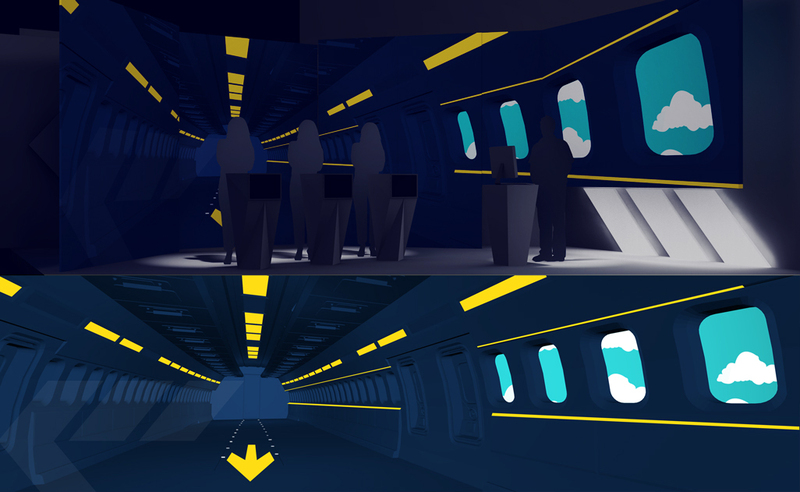 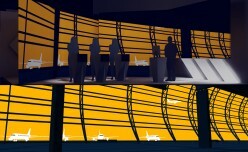 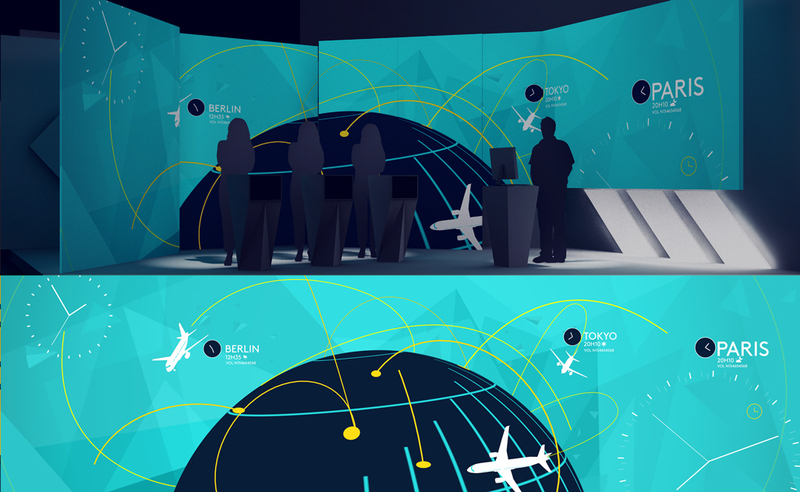 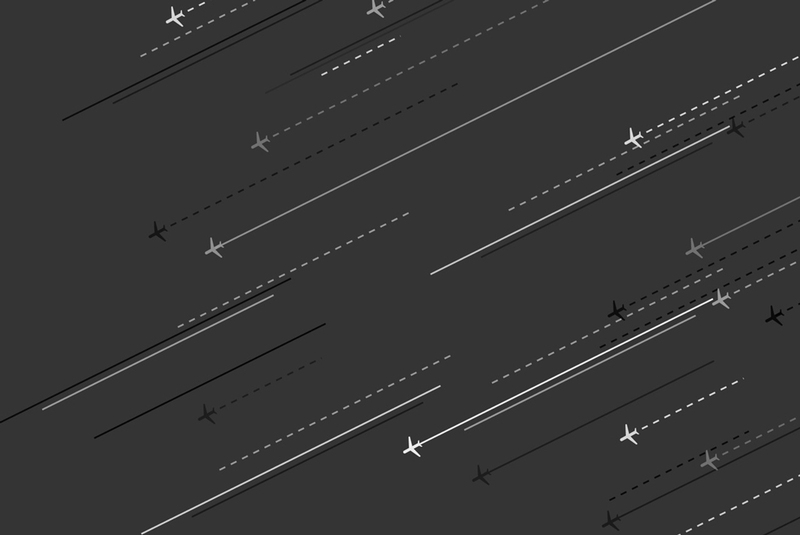 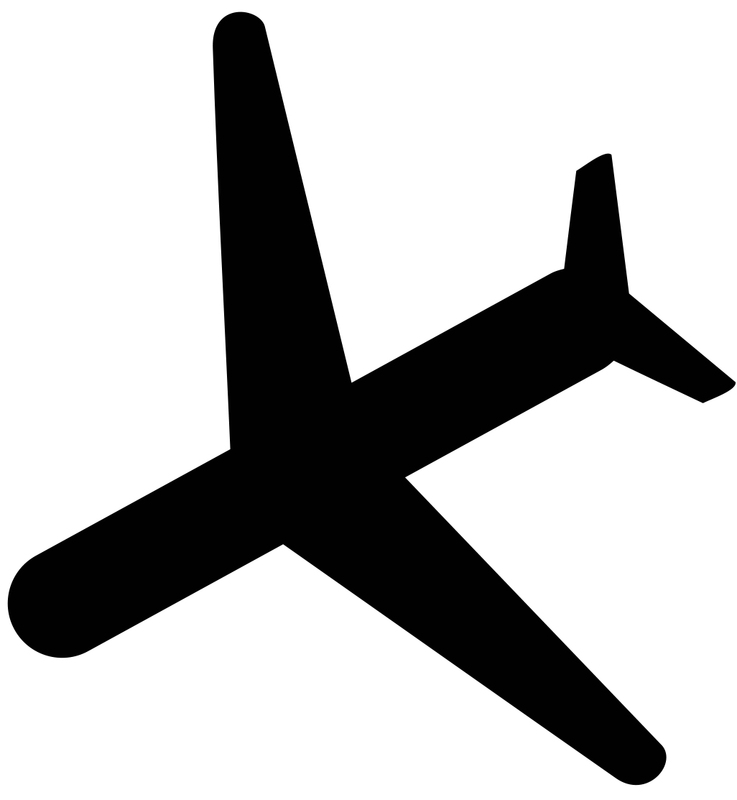 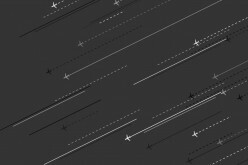 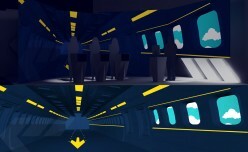 A game about travels, animated by Francis Reddy and inspired by the visual world of airports. 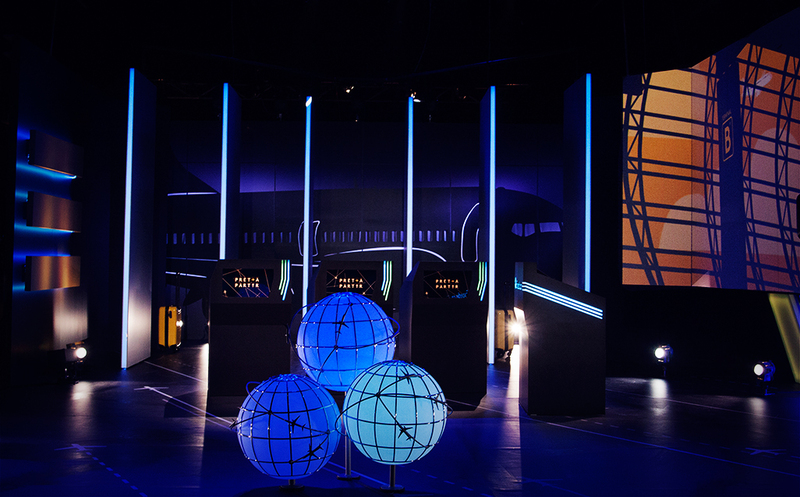 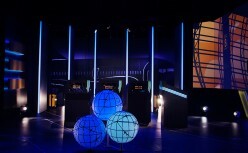 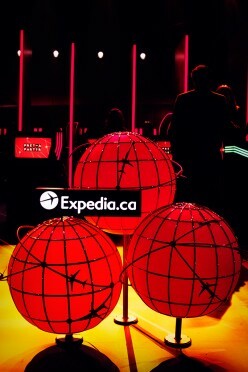 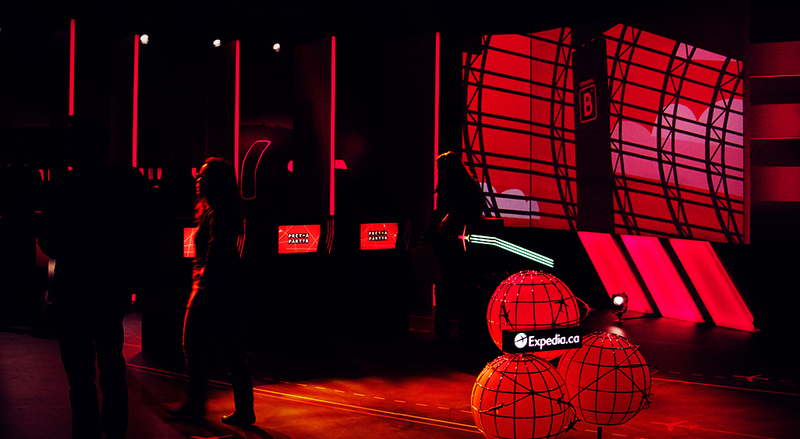 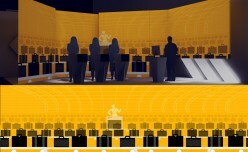 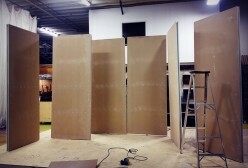 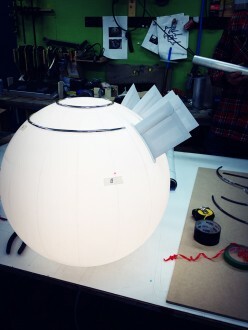 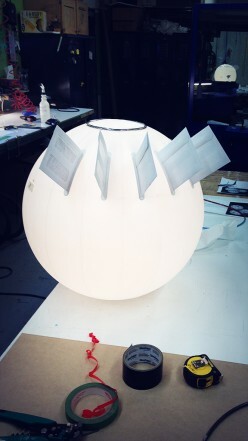 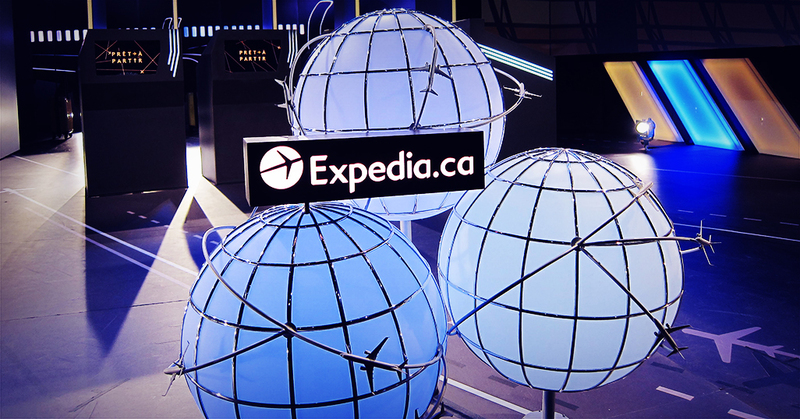 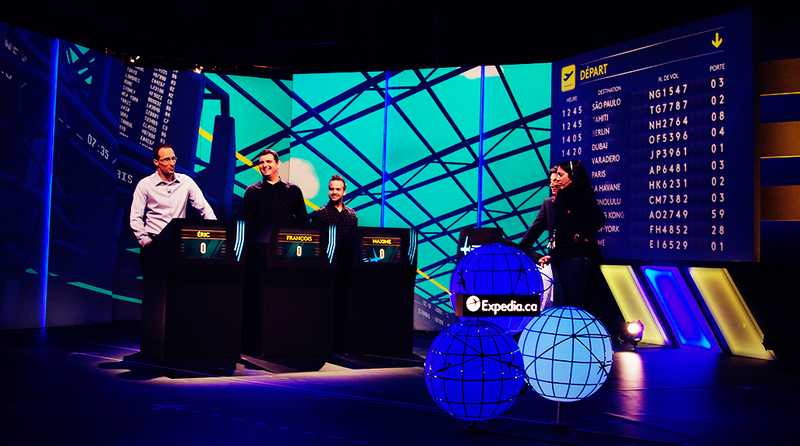 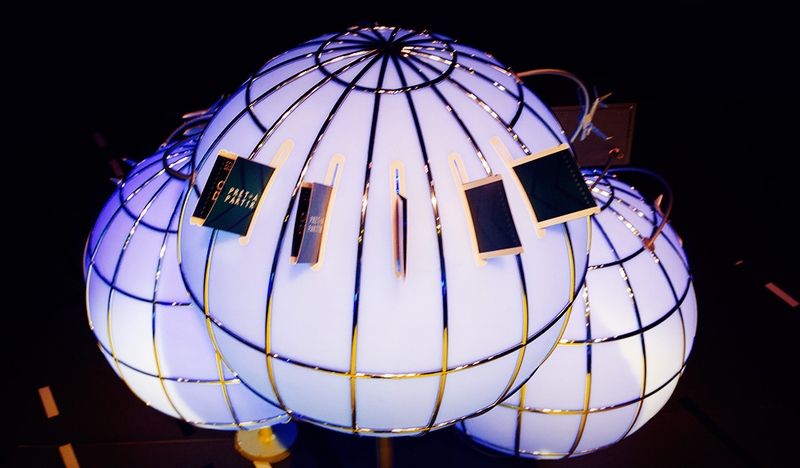 LEX has designed a scenography adapted to the game, supported by a graphic and playful video design.